Vietnam Airlines is now the largest national carrier in the Greater Mekong Subregion as it serves more destinations in the Cambodia-Laos-Vietnam-Thailand area with an ultra-modern aircraft fleet. The national flag carrier of Vietnam, Vietnam Airlines, carried last year 24.5 million passengers. It operates to 22 cities throughout the country and 30 international destinations in Asia, Europe, and Australia. Its network extends to 17 countries and territories connecting its two main gateways of Tan Son Nhat International Airport at Ho Chi Minh and Noi Bai International Airport at Hanoi. Last year, Vietnam Airlines was the country’s largest carrier in seats capacity offering 22.7 million seats compared to 18.2 million for low cost competitor VietJet Air. Seats capacity of Vietnam Airlines was up by 1 per cent. The carrier has the ambition to turn into Southeast Asia second largest airline in the future, just behind Thai Airways. The airline’s management has the ambition to further strengthen Ho Chi Minh and Hanoi as major hubs in Southeast Asia with the support of its partners from Skyteam Alliance. Da Nang International Airport located in Central Vietnam is also increasingly being considered as an important regional hub to complement Tan Son Nhat and Noi Bai. Over the last decade, the airline has gradually upgraded its services, becoming a four-star airline according to the consulting company Skytrax. It has a modern fleet of 91 aircraft including the latest models of the Airbus A350 and Boeing 787 Dreamliner for its long-haul flights. For the upcoming summer 2019, the airline is looking at replacing all the services operated by Airbus A330 with the A350 or the B787. It also started to take delivery of the newest Airbus A321neo for its short and medium haul network, while it operates 3 turboprop aircraft ATR72 for its smallest regional routes. Finally, Vietnam Airlines is also increasingly coordinating its timetable with its low-cost affiliate Jetstar Pacific Airlines in terms of products to implement a dual branding strategy. On its regional routes, Vietnam Airlines offers two classes, business and economy, while offering also a premium economy on its long-haul routes. From its Hanoi hub, Vietnam Airlines offers flights to 41 regular cities, including 13 domestic destinations. 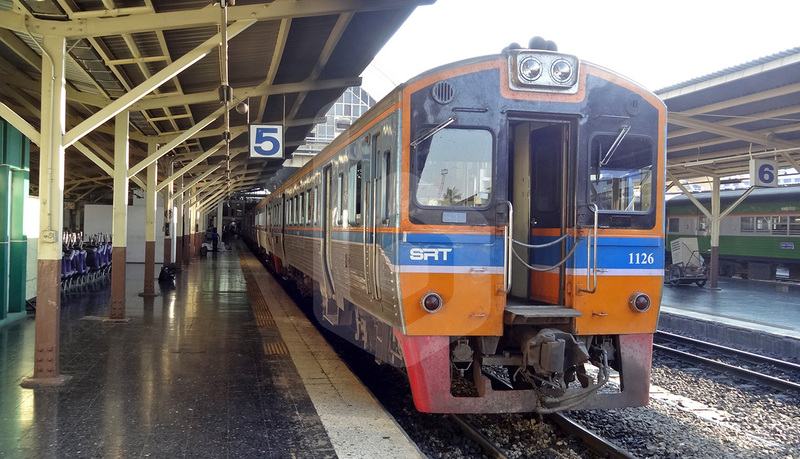 In the Greater Mekong Subregion, the airline flies from Hanoi to Bangkok in Thailand, Luang Prabang and Vientiane in Laos, Siem Reap in Cambodia, and Yangon in Myanmar. To Far East Asia, the airline flies to Beijing, Busan, Chengdu, Guangzhou, Hong Kong, Kaohsiung, Osaka, Seoul, Shanghai, Taipei and Tokyo. 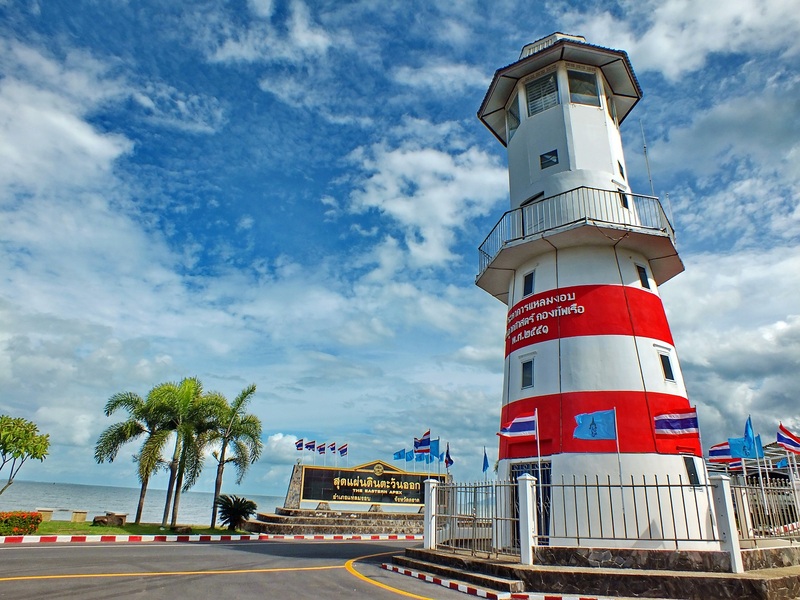 Domestically, the airline links Hanoi to Buon Ma Thuot, Can Tho, Chu Lai, Da Lat, Da Nang, Dien Bien Phu, Dong Hoi, Ho Chi Minh, Hue, Nha Trang, Phu Quoc, Pleiku, Quy Nhon, Tuy Hoa and Vinh. 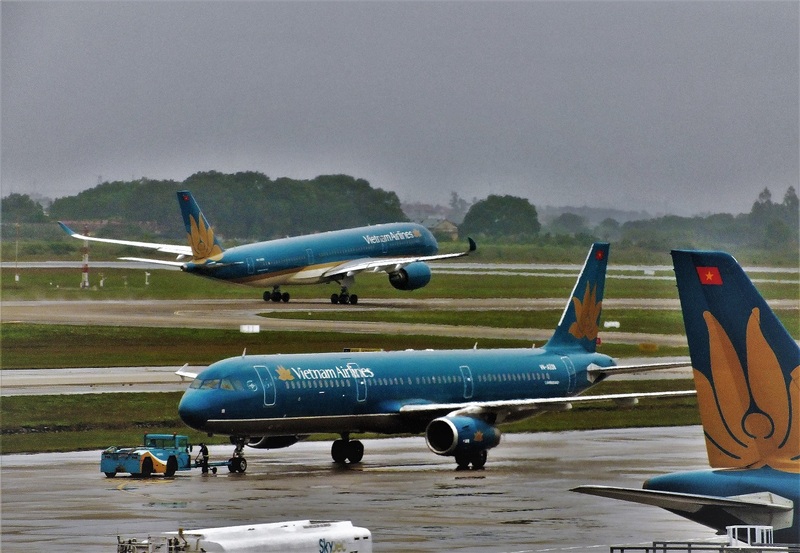 Ho Chi Minh is historically Vietnam Airlines largest gateway although the congestion of the airport is forcing airlines to choose other airports as alternative gateways into the country. Vietnam Airlines flies to 42 destinations from Tan Son Nhat International Airport including 18 domestic destinations. From its Ho Chi Minh hub, Vietnam Airlines links on a regular basis Bangkok in Thailand, Phnom Penh and Siem Reap in Cambodia, and Yangon in Myanmar. To Far East Asia, the carrier links with Busan, Guangzhou, Hong Kong, Kaohsiung, Osaka, Seoul, Shanghai, Taipei and Tokyo. Domestically, Vietnam Airlines flies from Ho Chi Minh to Buon Ma Thuot, Ca Mau, Chu Lai, Con Dao, Da Lat, Da Nang, Dong Hoi, Hai Phong, Hanoi, Hue, Nha Trang, Phu Quoc, Pleiku, Quy Nhon, Rach Gia, Thanh Hoa, Tuy Hoa, Van Don and Vinh. From its Da Nang hub, Vietnam Airlines mostly flies domestic routes as well as international routes to China offering a network of 17 destinations. Domestically the national carrier serves Buon Ma Thuot, Can Tho, Da Lat, Hai Phong, Hanoi, Ho Chi Minh and Nha Trang. To China, Vietnam Airlines flies to Chengdu, Guangzhou, Hangzhou, Jinan, Lanzhou, Nanchang and Shijiazhuang. Baolau integrates domestic flights in Vietnam as well as international routes from Vietnam to Southeast Asia and East Asia operated by Vietnam Airlines.